Many people in the Phoenix area assume that every scorpion they come across is an Arizona bark scorpion. That’s not necessarily the case. 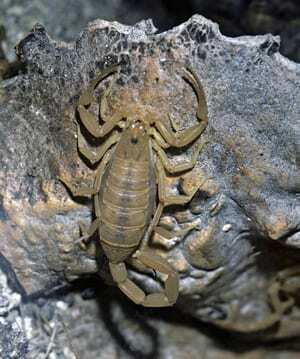 Arizona is home to dozens of species of scorpions. While all scorpions have venom that they might use to capture their prey, not all scorpions have venom that is harmful to humans. 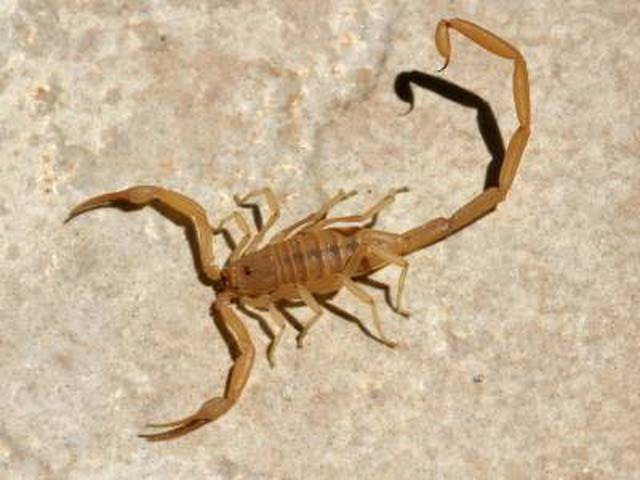 Here in Arizona we don’t have the largest scorpions in the world, and we don’t have the deadliest scorpions in the world, but we do have a scorpion with a rather potent venom: the Arizona bark scorpion. At best, a sting from that scorpion can be rather annoying, or, at worst, the scorpion sting can be extremely painful with longer lasting effects. Deaths from scorpion stings are very rare. People who are prone to have allergic reactions to stings, and those with undeveloped or compromised immune systems (the very young and very old), may have strong or severe reactions. Small pets may also have adverse reactions. Prevent scorpions from ever entering your property by calling Bug Guardian in Phoenix, Arizona. We are your source for scorpion control services.